This tiny town, on the west coast of Vancouver Island, is home to surfers, eco-tour companies and glorious beaches like this. Using a graduated density (darkening) filter on the sky is key to making this photo work; it increases drama and forces your eyes down into the rest of the amazing scene. Nikon D7100, tripod, polarizing filter. What a stunning scenery! 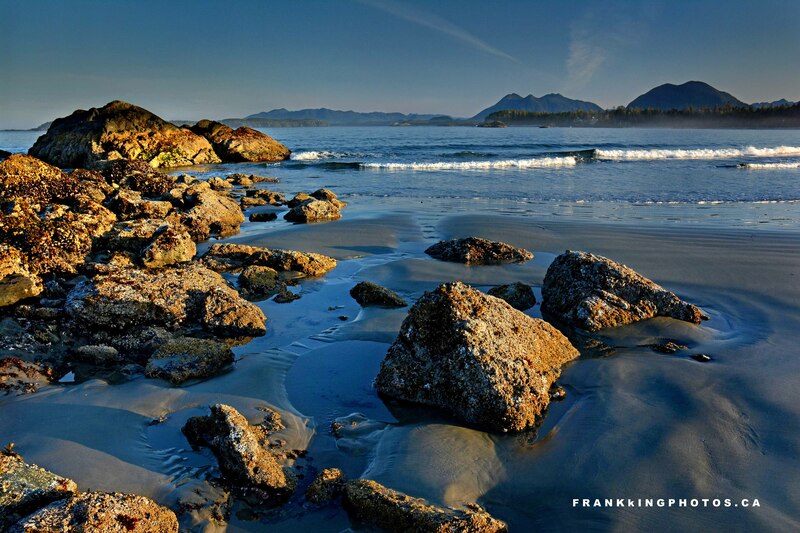 You have convinced me should go to Tofino this summer. Great capture Frank. Wish I was there! No greater compliment….